Q-ba-maze 2.0 is a unique system of colorful cubes that interlock to form a marble run. What makes Q-BA-MAZE special you ask? 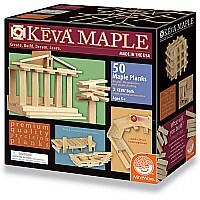 You can create thrilling maze sculptures in the form of animals, geometric shapes or any other design! 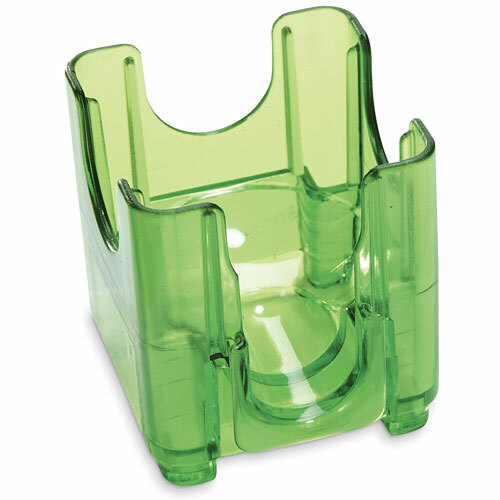 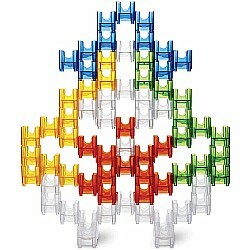 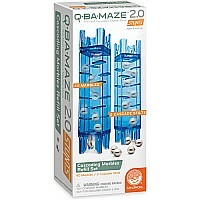 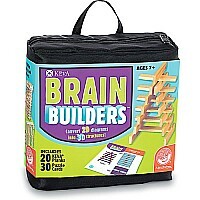 The Q-BA-MAZE 2.0 Big Box includes 72 cubes in five different colors and 20 marbles. 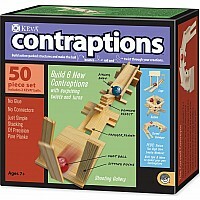 Configurations provide exceptional stability, allowing for unpredictable action when the steel balls travel the various routes. Use your critical thinking skills to stack and interlock the translucent pieces in a way that creates an advanced marble maze that keeps everyone, including yourself, guessing! 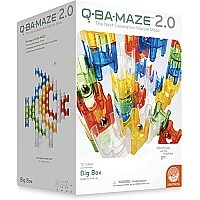 Building the colorful maze is only half of the fun; grab your friends for a marble race-off! 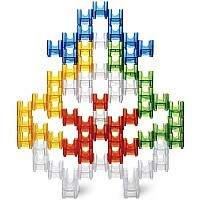 Expand your hand-eye coordination and spatial reasoning skills with every roll, twist and turn all while having a blast!